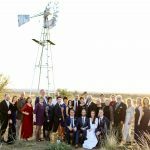 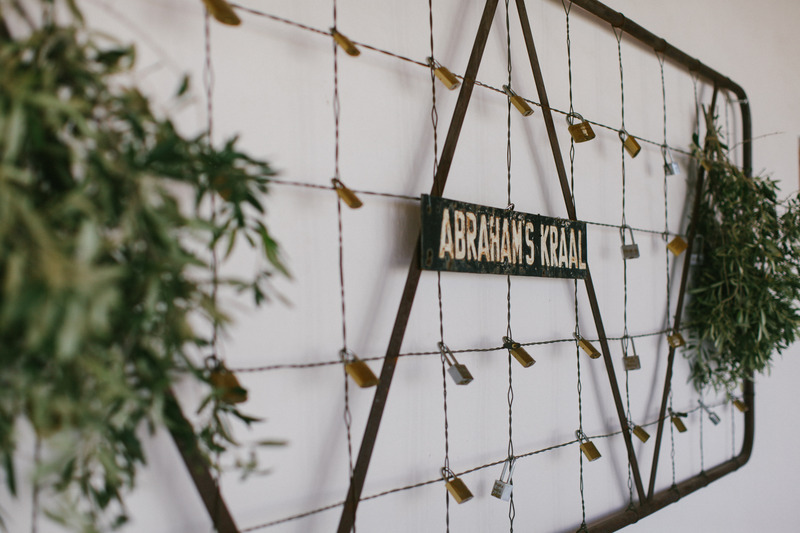 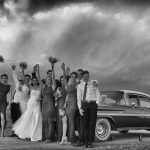 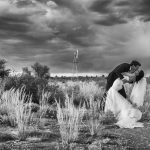 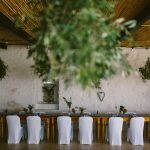 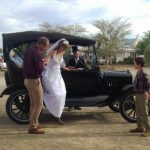 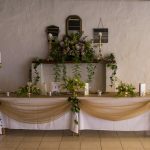 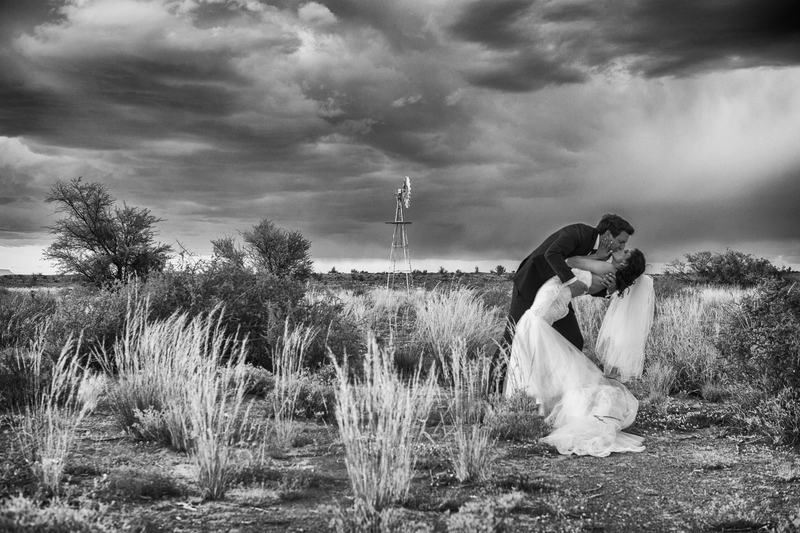 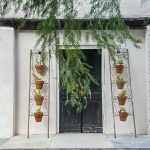 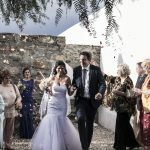 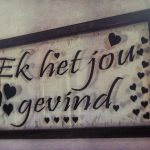 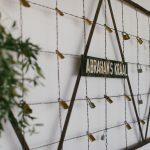 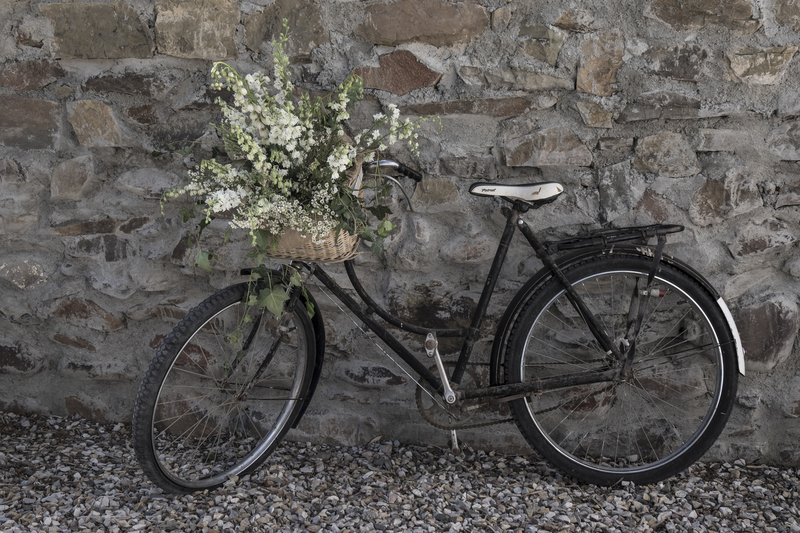 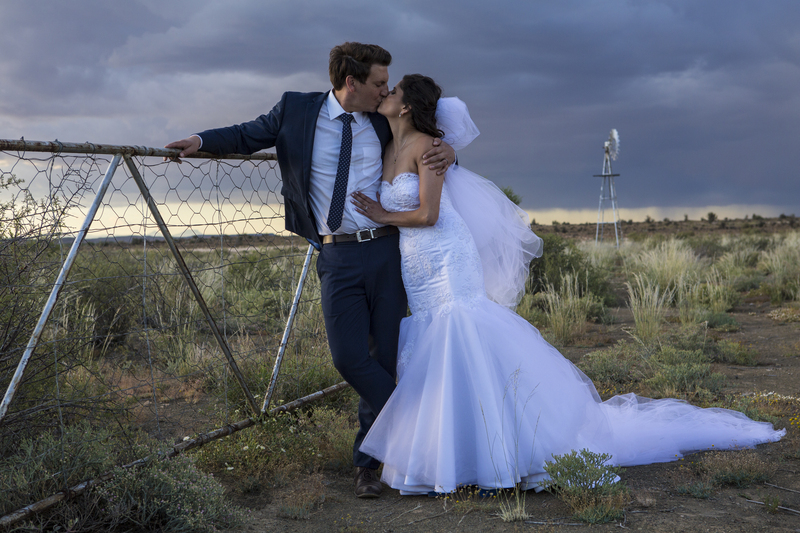 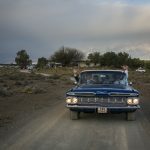 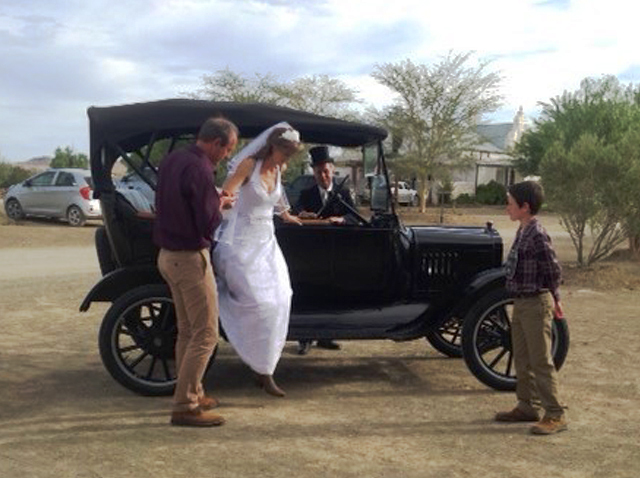 Abrahamskraal sets the perfect scene for a Karoo wedding. 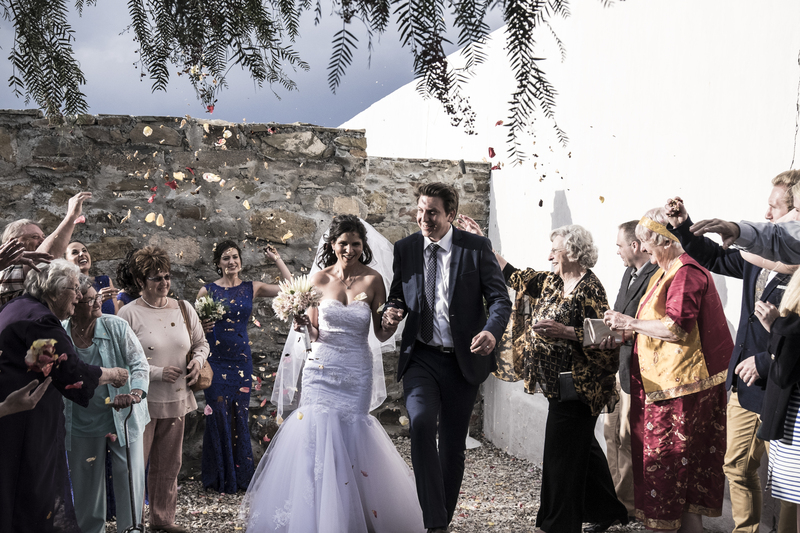 We can host your ceremony, reception and also offers accommodation for your up to 20 of your guests. 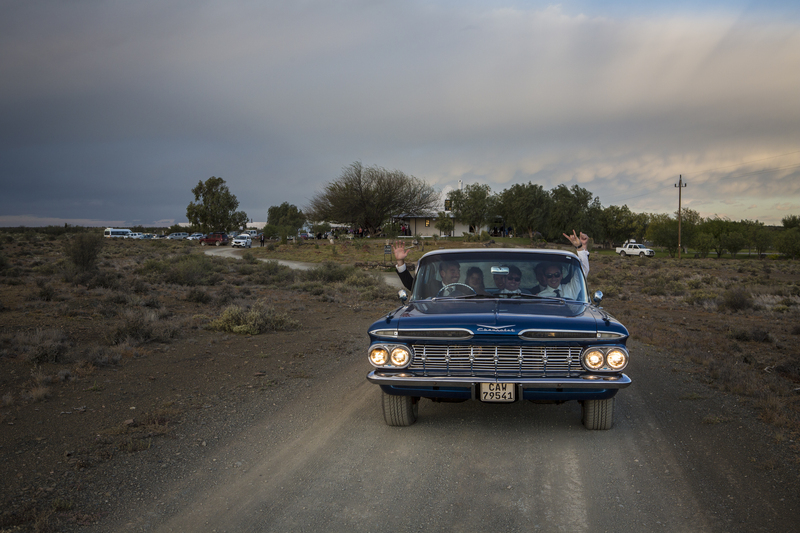 The farm also offers camping facilities. 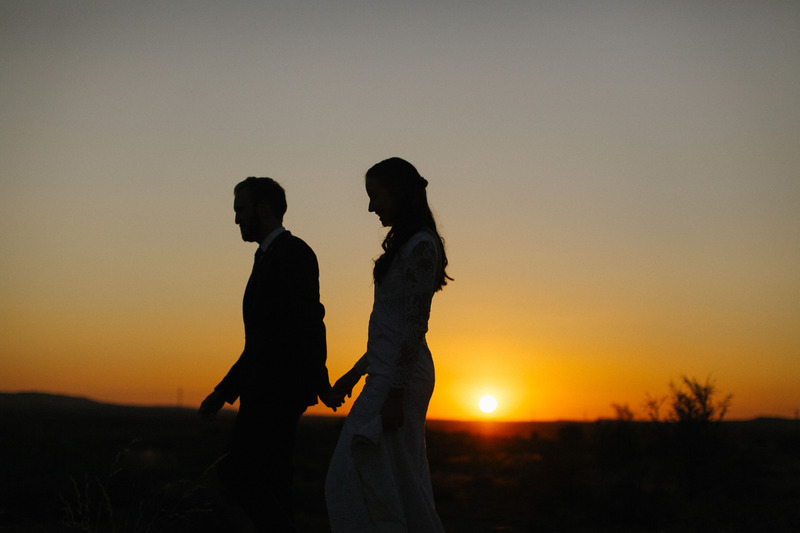 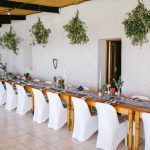 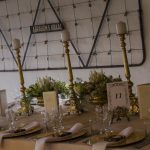 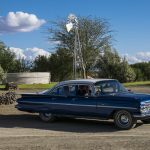 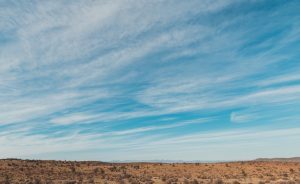 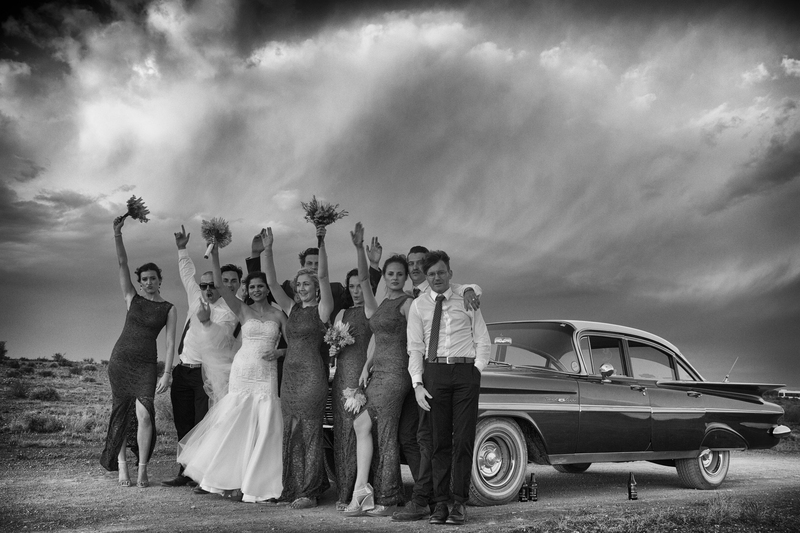 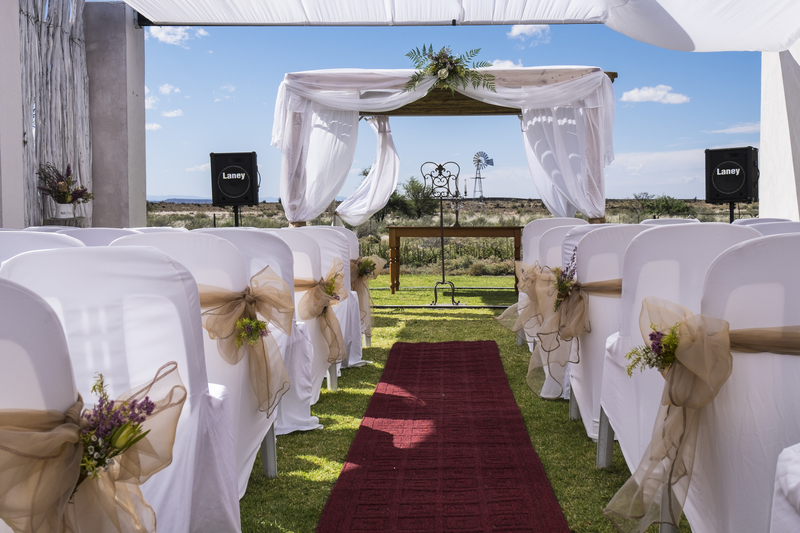 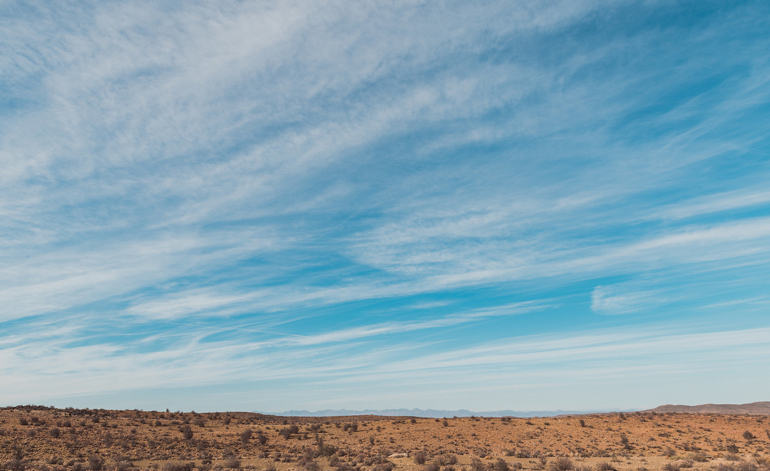 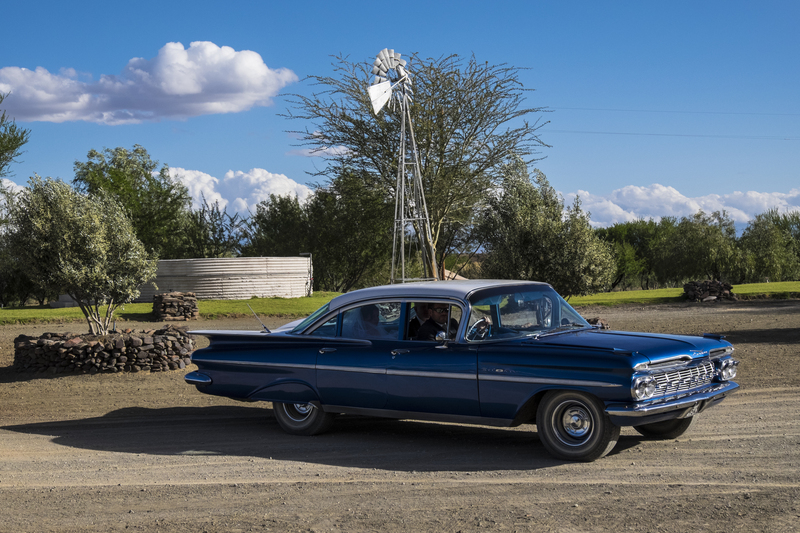 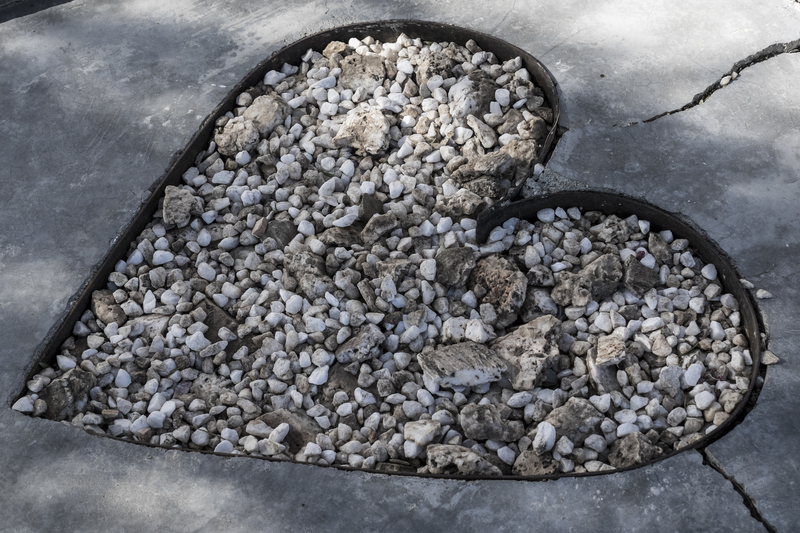 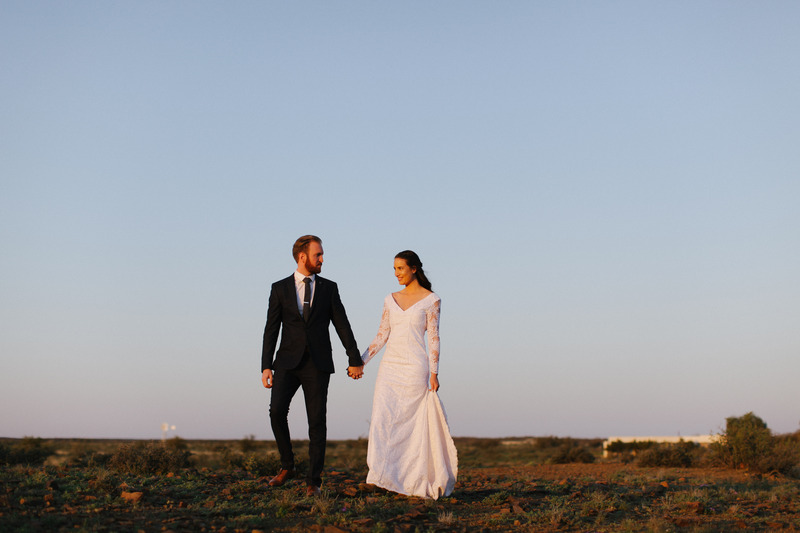 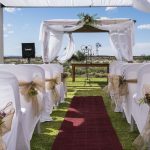 The partially open-air function venue invites the Karoo landscape to form part of the wedding décor and your guests will enjoy the landscapes, sunset and the starry splendor. 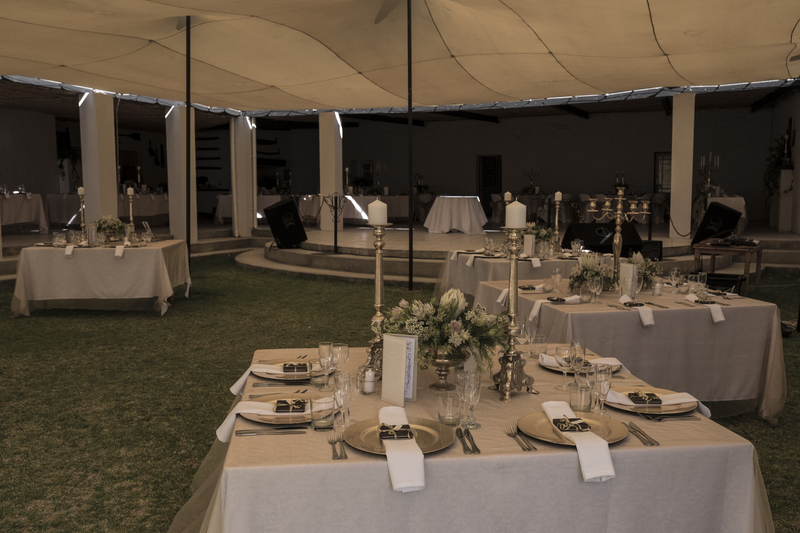 Combine the existing venue with our Bedouin tent to host up to 200 guests (banqueting style plus a dance floor). 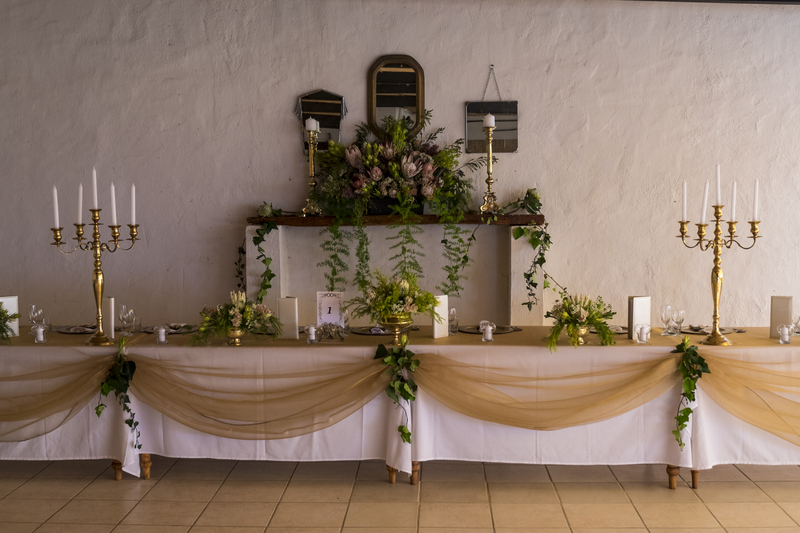 Our venue price includes furniture, crockery, cutlery, glasses and linen. 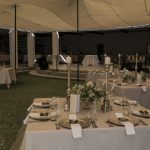 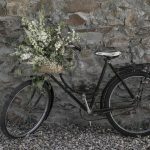 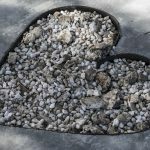 The owner offers personal assistance to ensure that each celebration is unique and that you and your family can relax on your special day. 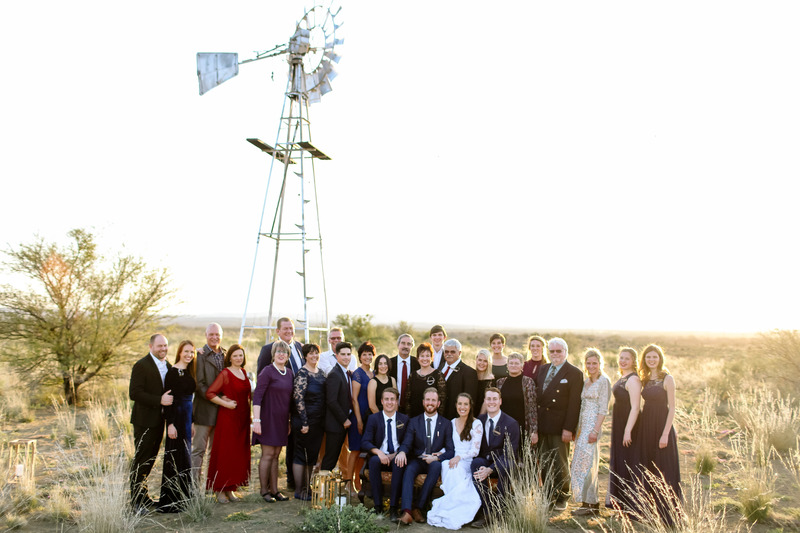 Bring family and friends to stay and celebrate on the farm! 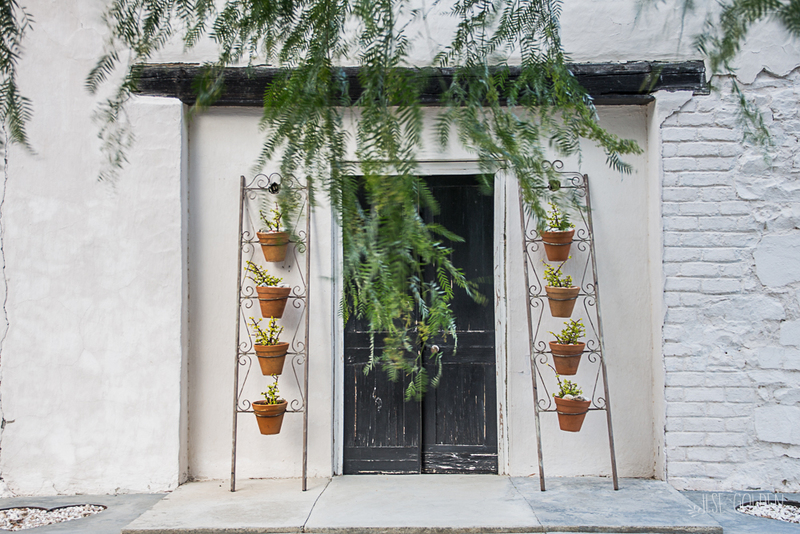 Spoil your guests with 360⁰ of privacy! 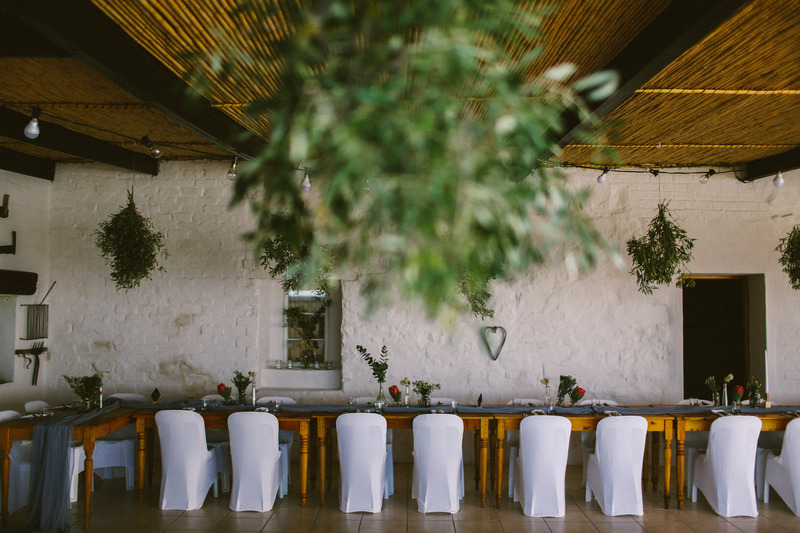 Our versatile venue is ideal for birthday celebrations and family reunions. 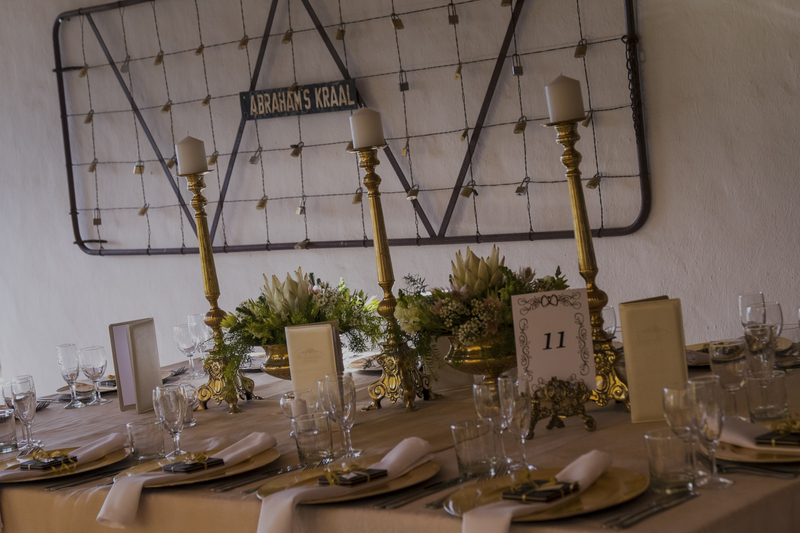 Catering can be arranged. 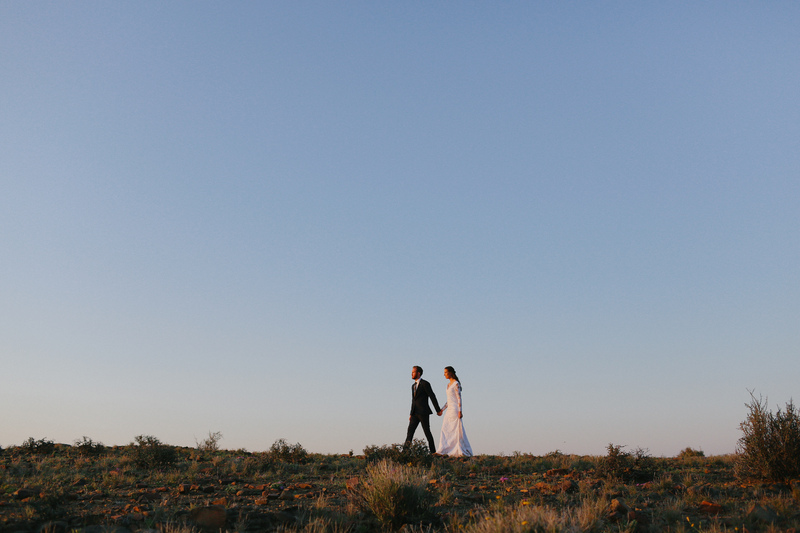 Combine your celebration with a stargazing experience or bird watching expedition to entertain your guests. 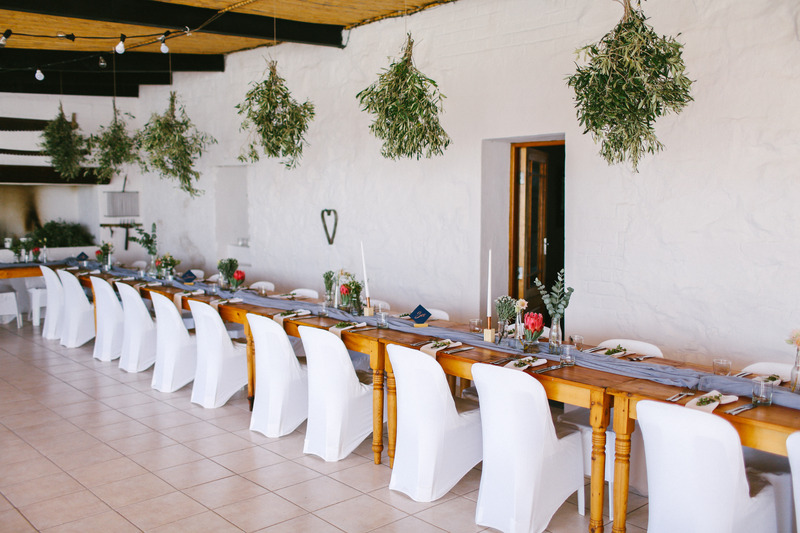 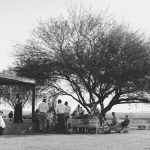 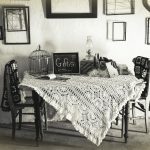 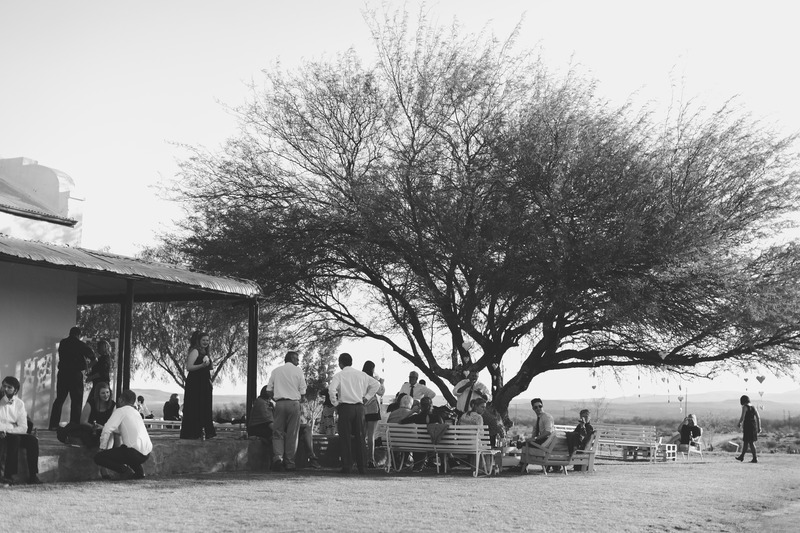 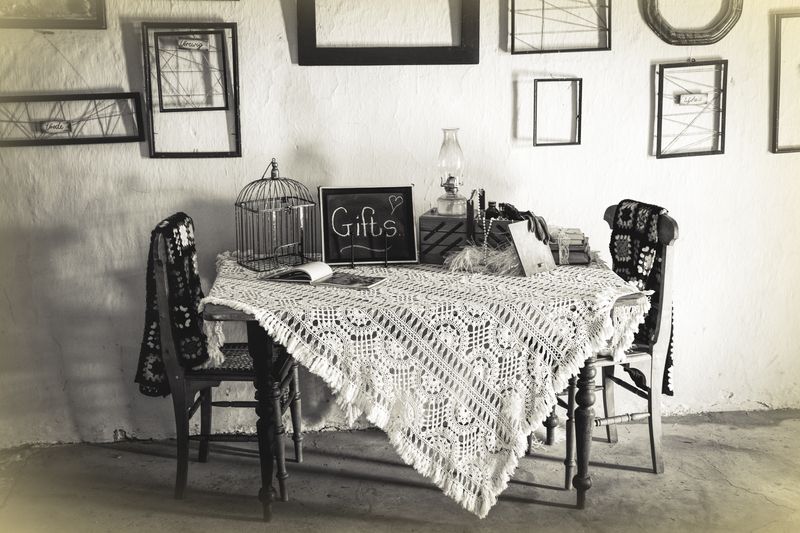 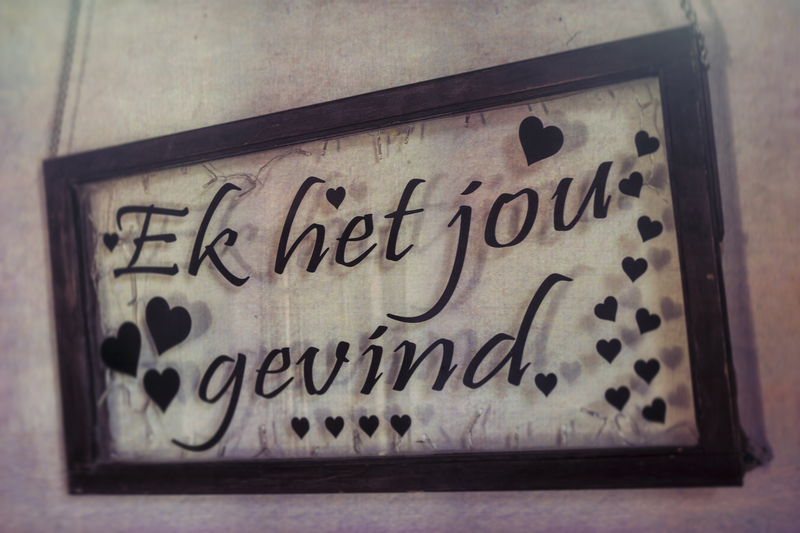 Enjoy a traditional breakfast with “roosterkoek”, a “spit-braai” or Karoo meal at the function venue.